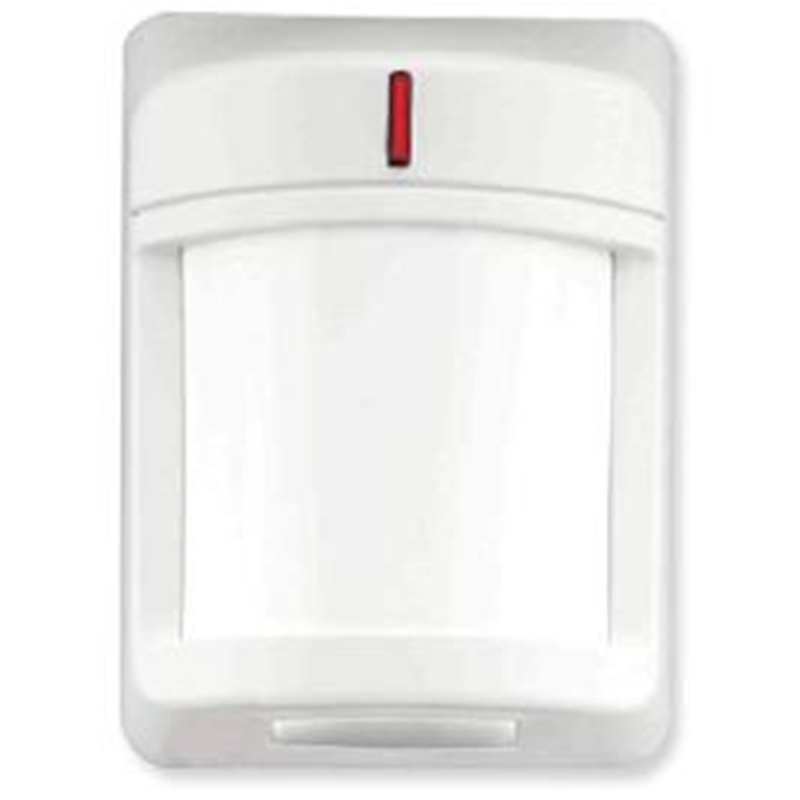 Pet Immune up to 40lbs. 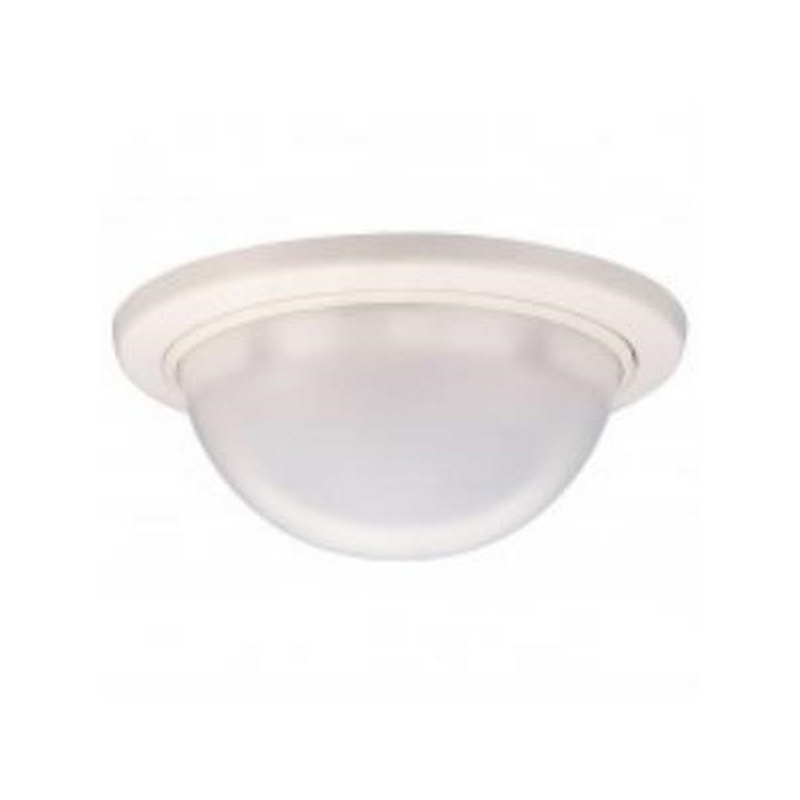 Optex KX-08 Directional ceiling mount PIR with pet toloerance. 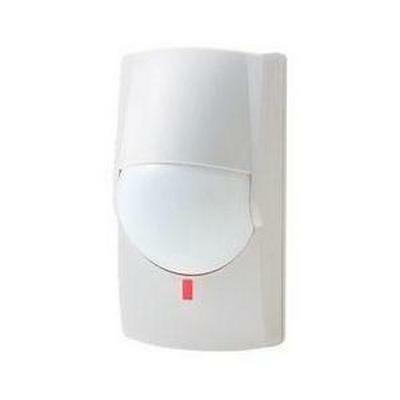 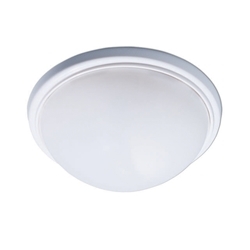 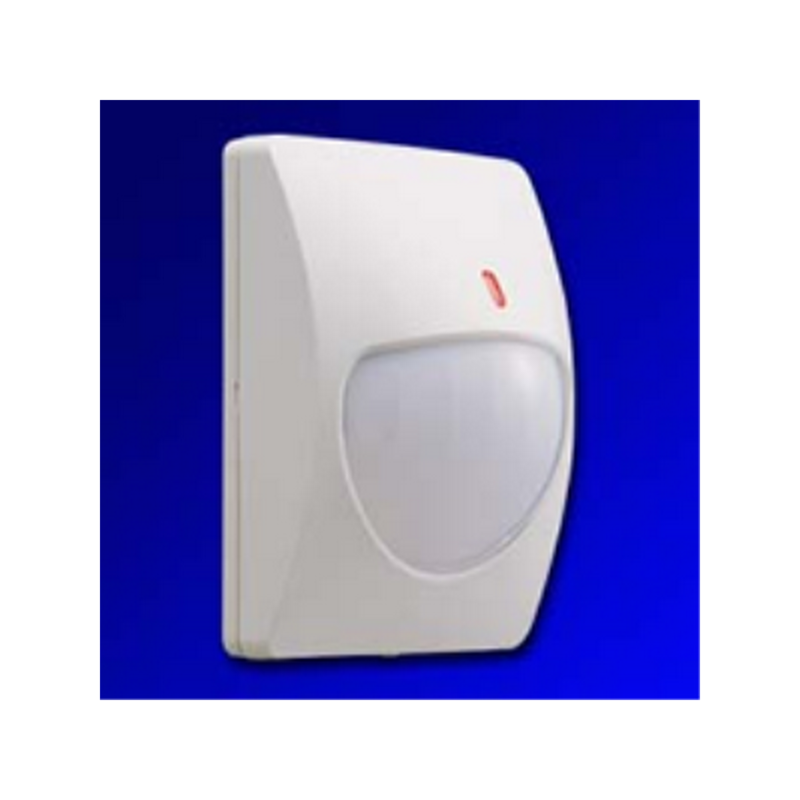 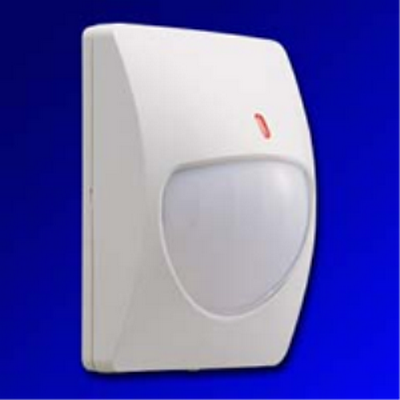 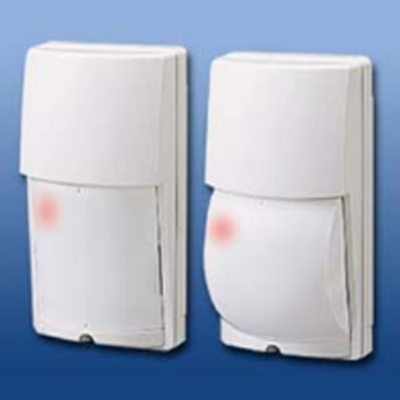 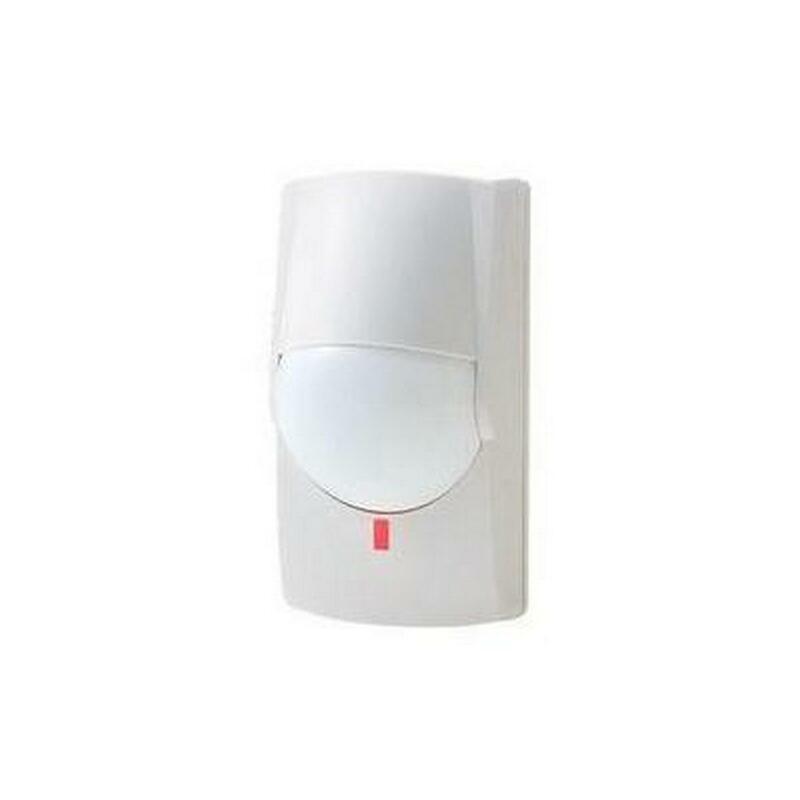 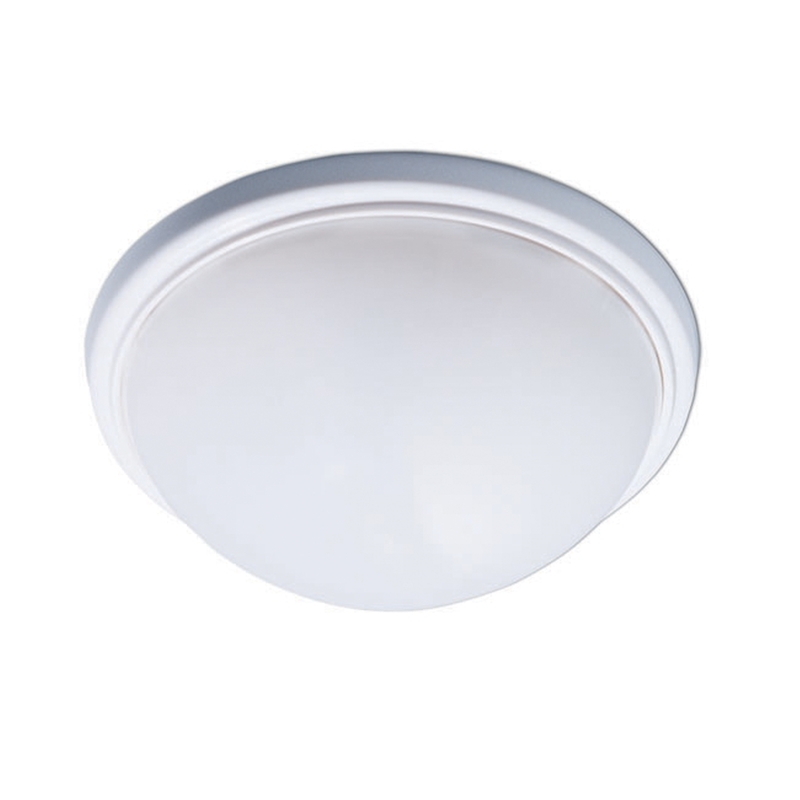 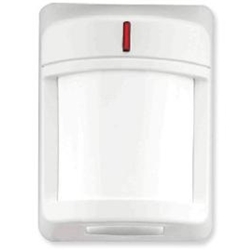 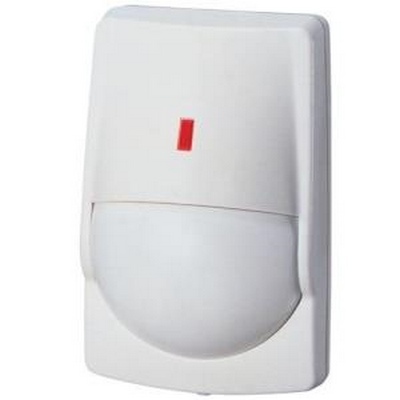 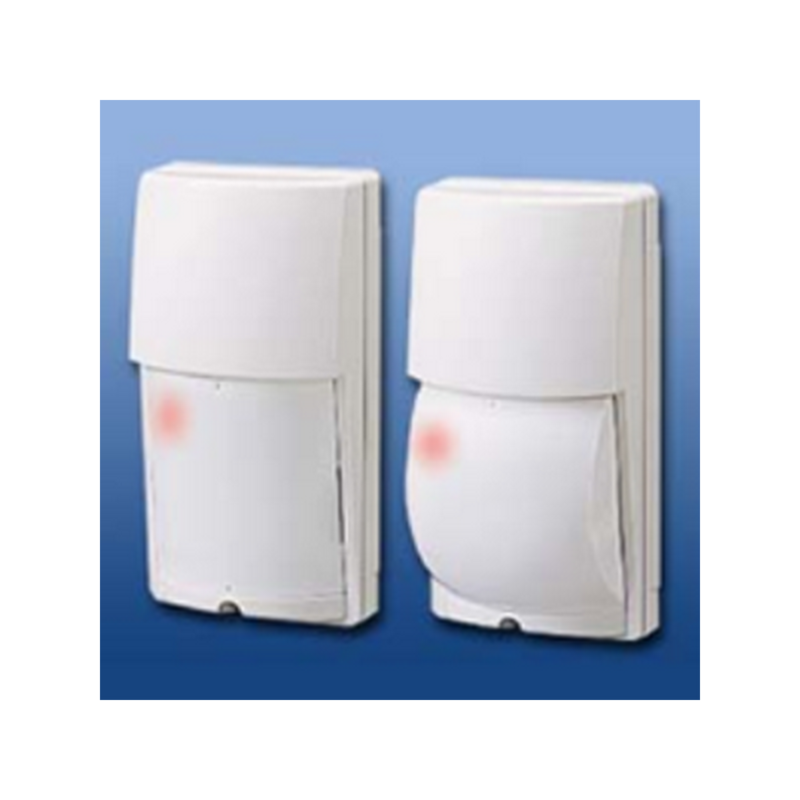 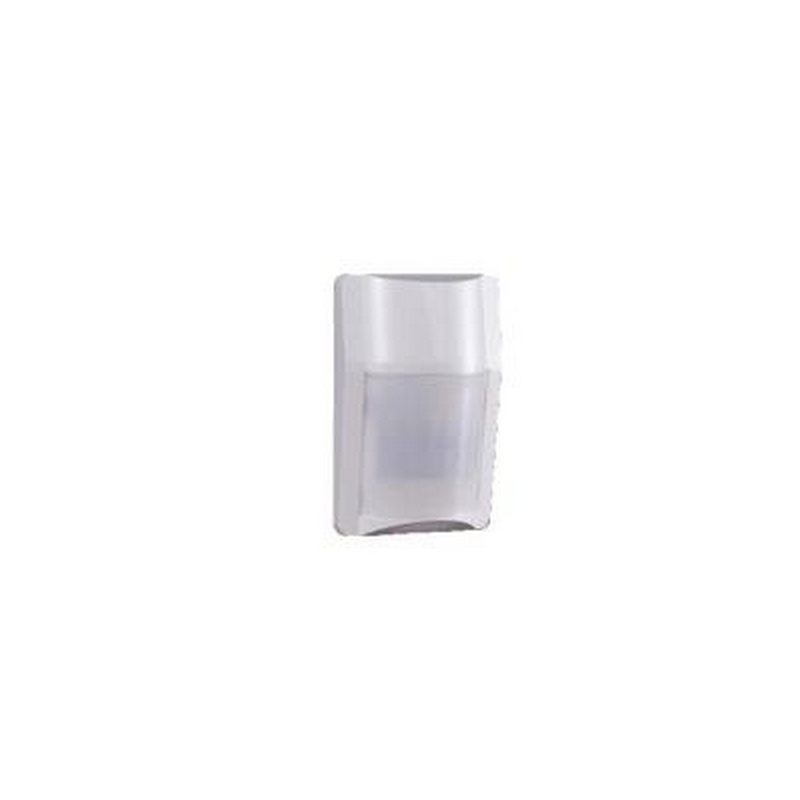 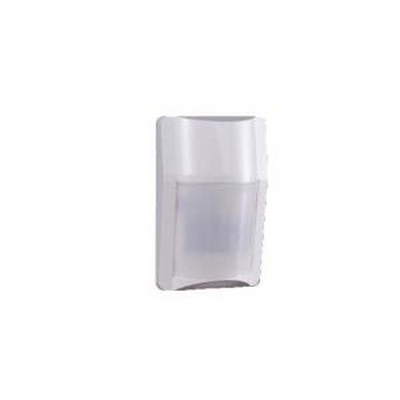 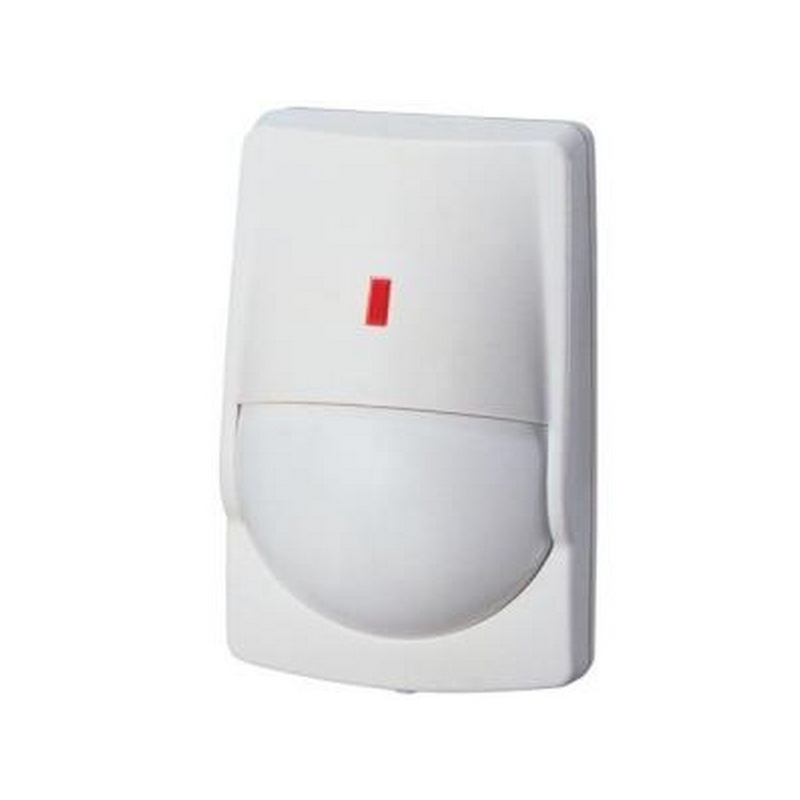 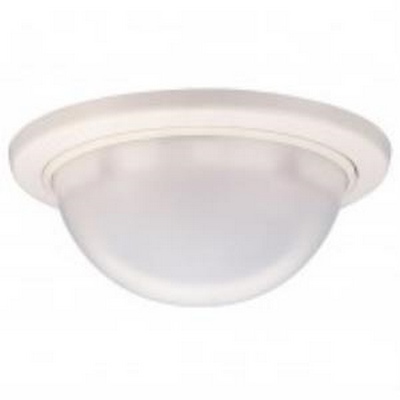 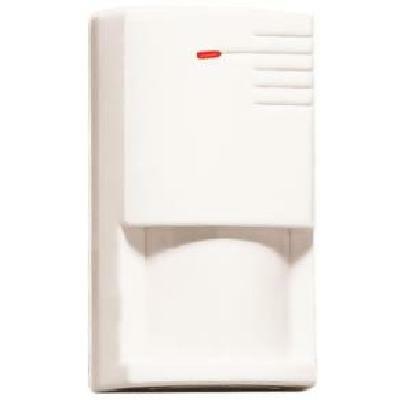 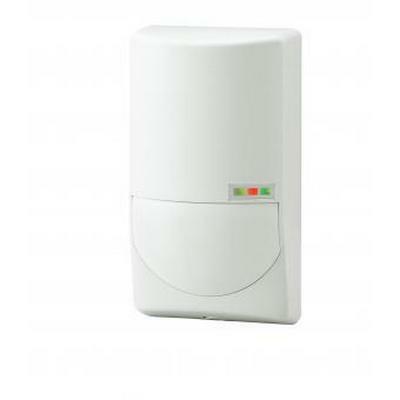 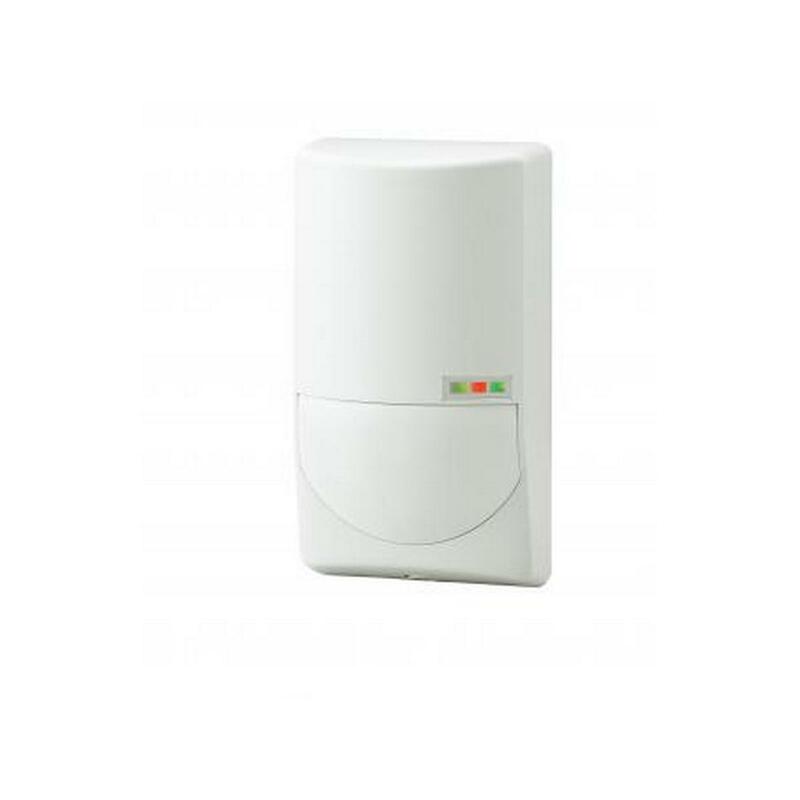 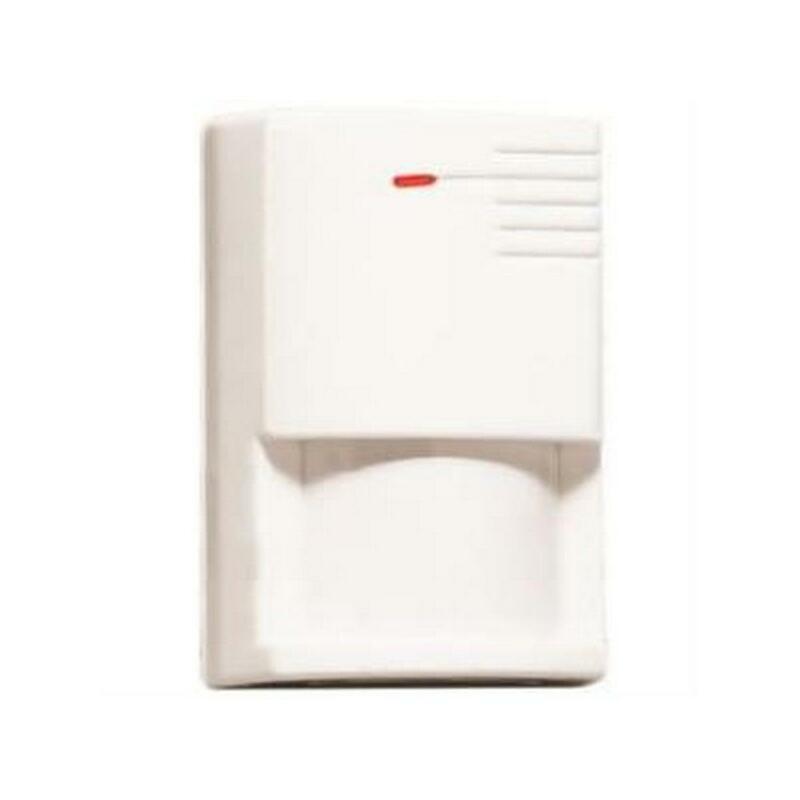 Napco PIR1710/4 70X60 PIR W/LOOKDOWN 4 PACK Motion Sensors.